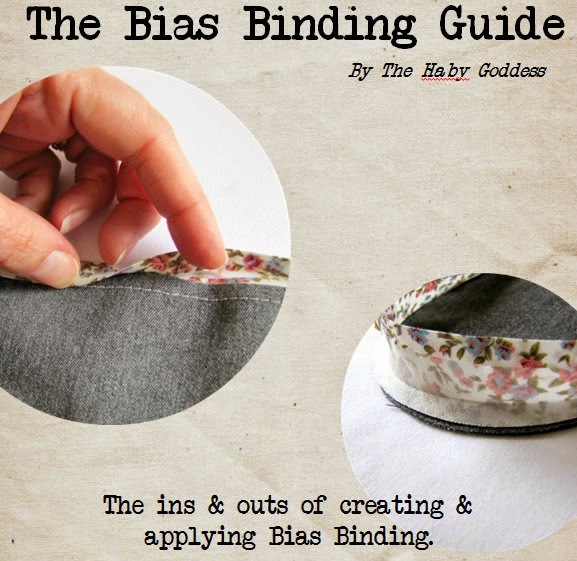 The Haby Goddess: I'm stipplin' baby! 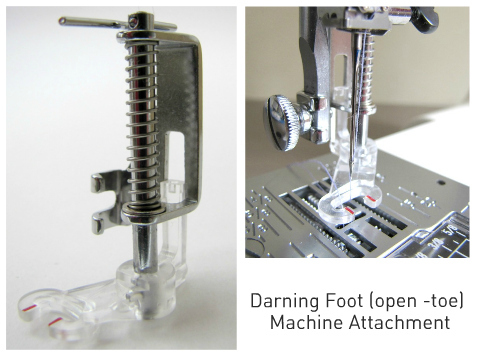 I picked up my new Darning Foot attachment for my Janome sewing machine yesterday. I asked the nice lady at the sewing centre if there were any tips or tricks she could offer me and she said "Practise, practise, practise". And really that's about all it is. Feed dogs need to be dropped. It feels really weird not having your presser foot against the fabric (it sits above). I kept trying to pull down my lever. I thought it easier to sew at a faster speed rather than slower. If your heading for trouble, head to the edge. You can stop, I seem to feel that I must keep going even though my stippling is out of control. DON'T HOLD YOUR BREATH - for some very strange reason I seem to do this. I can remember trying stippling (or free motion sewing) at a Sewing fair once and the instructor said this was a common occurrence! You do need to have some idea of the pattern you are going to create and the size of the loops etc, this way it will be a little more uniform but on the other hand you don't want to over think it. Try not to cross over your stitching line, unless of course that is the effect you are trying to achieve. This square, where I've cleverly disguised all the really bad bits with the angle of shot, will definitely not make it into the quilt I'm making but I do see a glimmer of hope for pieces in the near future. I had a lot of fun trying. Oh my gosh! 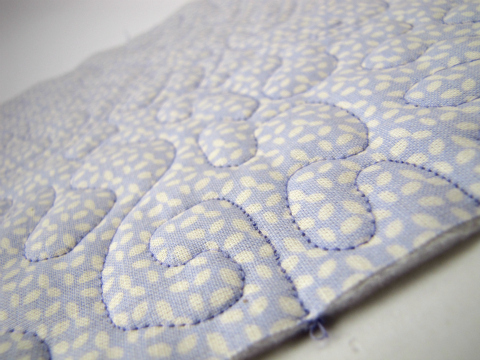 There's an attachment for my machine that lets me do this freeform stitching for a quilt! Yippeee! I am so going to get one of these. I thought you had to have a special quilting machine to do this. Once proficient, can you run an entire quilt through, or do you have to do it in pieces? Good for you! I'm still in the learning phase too - I found this tute quite helpful, so thought I'd pass it on. I really want to get one of these free motion darning feet (foots?) but I haven't been able to find one for my machine? It's just a Singer 'Tradition' basic model, everything is either Bernina or Janome? I want to get some serious stipple practise in! Thank you for that link Michelle, Elizabeth from Oh Fransson is so talented, her quilts are amazing! Margaret, check out the link that Michelle has posted and see how the quilts are stippled in one go. It looks like a massive job. Emma, I'll put out a tweet to see if anyone can help you. it's awesome fun and such an adrenaline rush! and it is easier if you go a little faster than you think is good. my tutor taught me that you should practice first just drawing your patterns on paper. and if you do want to do a whole quilt, which is very achievable, mark it up into squares with a hera marker or chalk and just do one square at a time. it makes the task much more manageable. 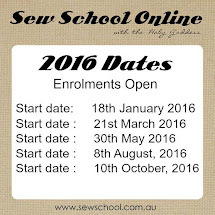 you can finish and start in your seams. Thanks Tiff & Bree, they are amazing tips! I've wanted to get one of these for so long now. You've actually spurred me on to get it ordered!